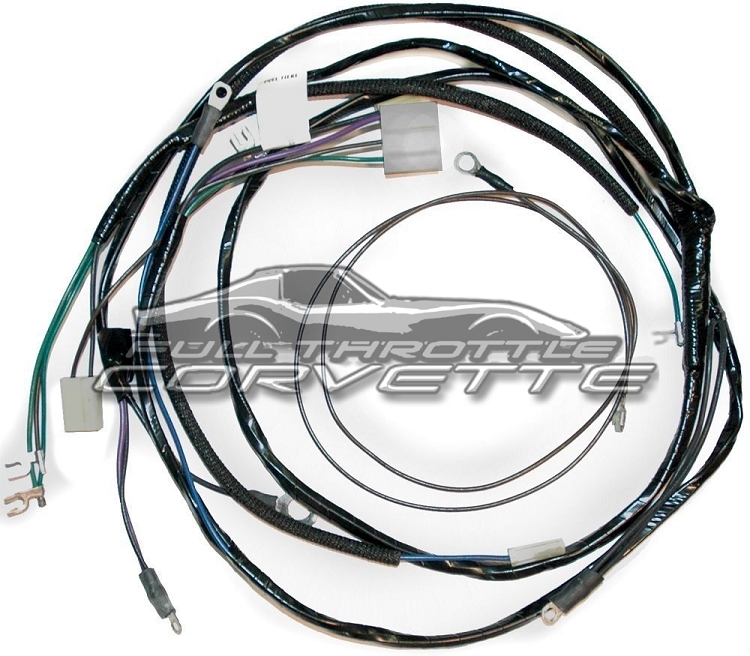 Correct engine harnesses for 1957 Corvettes. 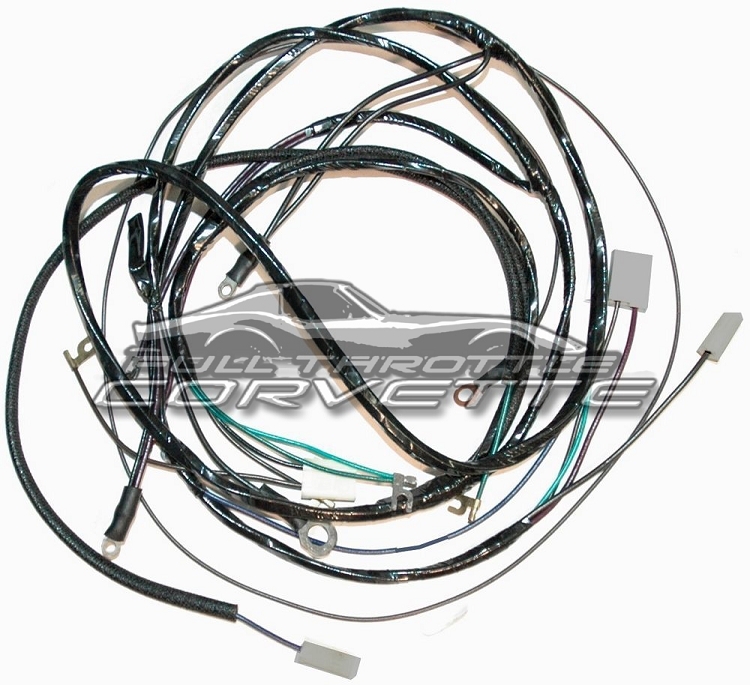 Lectric Limited wiring harnesses are made to exact factory specifications using the original factory blueprints. They are "correct" in every way. 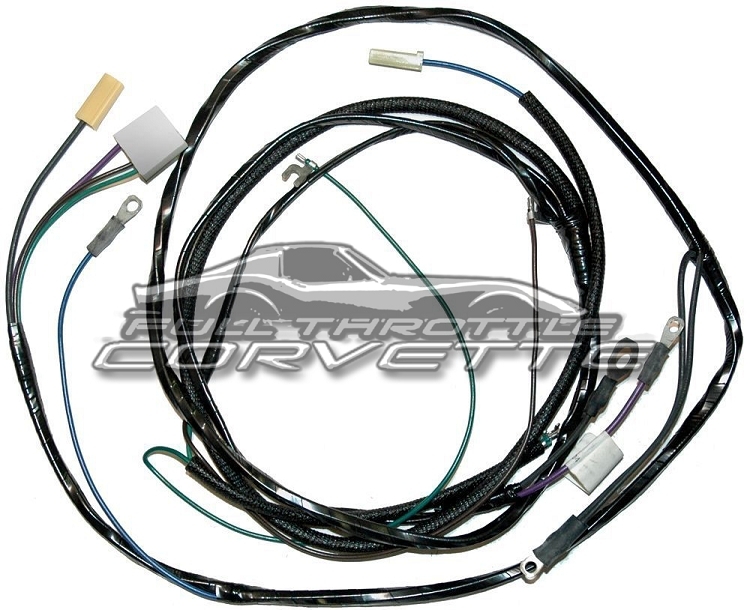 These wiring harnesses are necessary for: owners who want an authentically restored, show-quality vehicle, those who want to replace their old original wiring, or those who want to add original, factory-installed options. These harnesses are completely assembled, "plug & play" - ready to install. 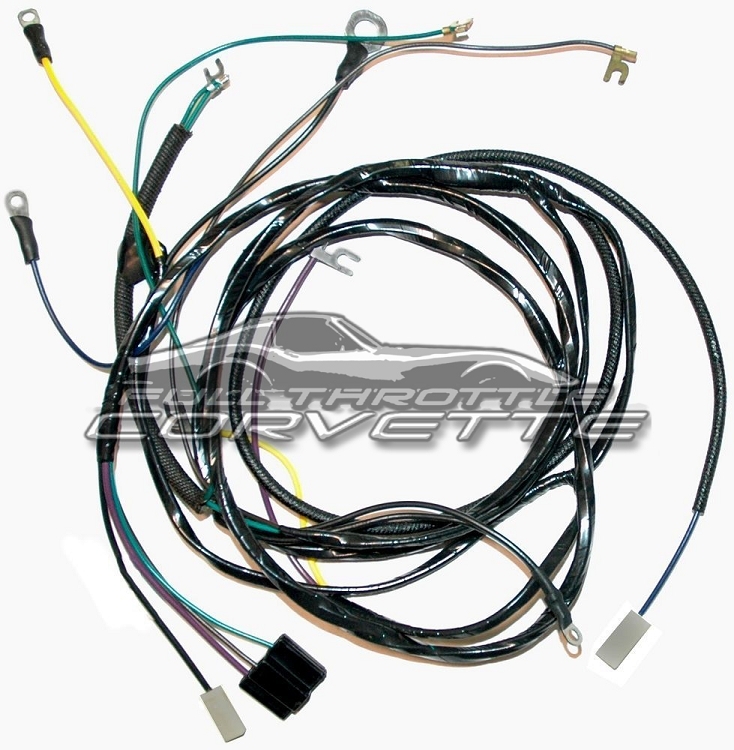 You will not have to cut any wires, crimp any terminals, or make any modifications to the harnesses.